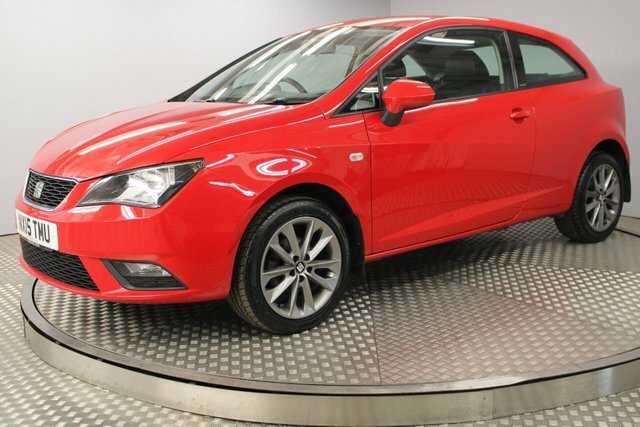 Here at Redgate Lodge, our used Seat cars include some of the most popular models on the used car market, such as the Leon family car and the Ibiza compact. Whatever the model you are in the market for, the style or your budget, visit Redgate Lodge for a fantastic deal on a used Seat car in Newcastle Upon Tyne! Seat has created vehicles to cater to various motorists, from small cars to tough SUVs and capable family options, like the trendy Arona and the Alhambra too. If you are looking for a quality used Seat car in Newcastle Upon Tyne, we are confident that we will have the model for you! Get in touch with Redgate Lodge to find out about the used Seat cars we currently have available, or better yet, pay us a visit in Newcastle Upon Tyne!